The contents of this website is provided for the convenience of Town residents and the general public. All documentation is for informational purposes only. 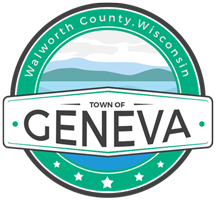 Official records can only be provided by the Geneva Town Clerk. Please contact the Clerk at (262) 248-8497 with any requests.